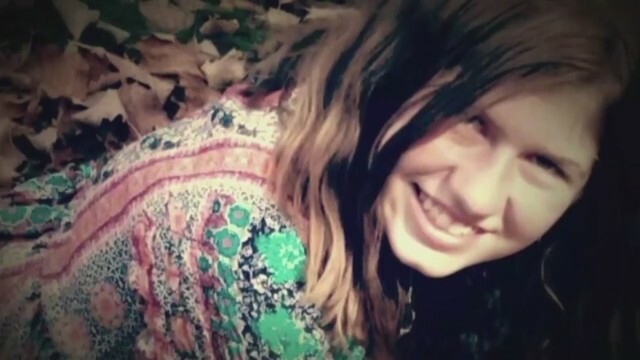 BARRON COUNTY, Wis. (WFRV) - Former Wisconsin Attorney General Brad Schimel is speaking out about the Jayme Closs case. Our sister station CBS 58 did an interview with Schimel, who left office just four days before Jayme was found. Schimel said when Jayme went missing and didn't turn up within the first couple of days, this gave him and investigators hope she was still alive. He said he was especially hopeful with hunting season being over because thousands of hunters took to the woods and did not find anything. Schimel said 21-year-old Jake Patterson, who is the man accused of murdering Jayme's parents and kidnapping her, did not come up on anyone's radar as a suspect. "That is common, that individuals who prey on children don't have a lengthy history, criminally, that we didn't hear of them before," Schimel said. "The ones we know about, we're keeping our eye on." Jake Patterson will be back at the Barron County Courthouse for his preliminary hearing on Feb. 6.